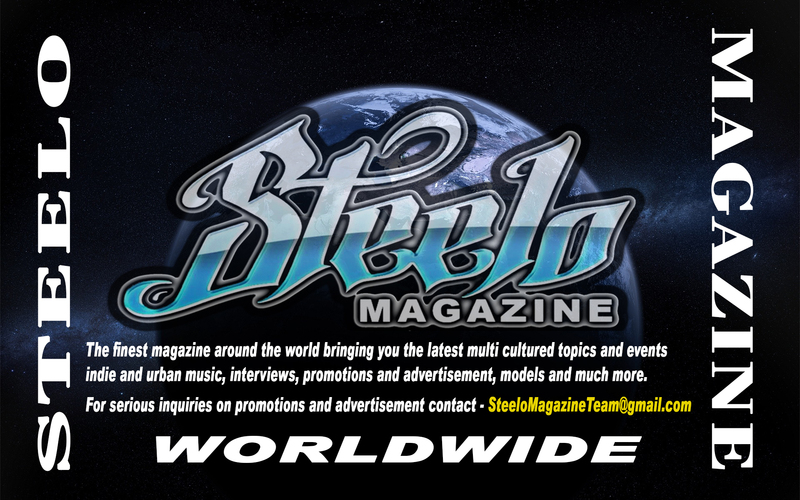 Steelo Magazines Model of the Month – Monica Precie. You can see our model of the month Monica and her photo shoot right here below. Just click on link / photo to view here photos..